PCDC’s Streetscape Improvement projects are focused on enhancing Chinatown’s environment and quality of life for all visitors and residents, as well as promoting economic development and diversity in our community. 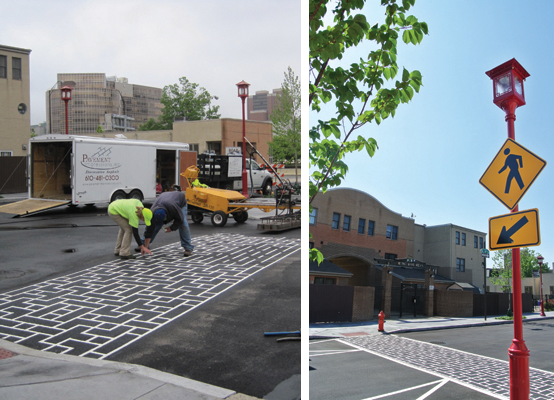 One of our most recent projects is The 10th Street Restore Commercial Corridor Project. This project transformed the pedestrian environment and beautified the main streets of Chinatown. New sidewalks and pedestrian lights were installed from Race to Callowhill Streets, and new trees were planted around Holy Redeemer Chinese Catholic School. 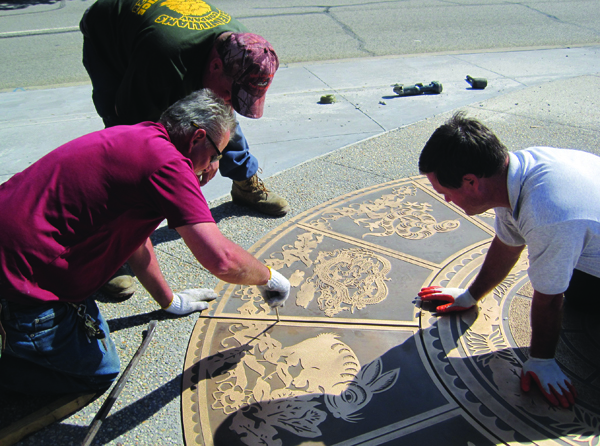 The project design incorporated Asian elements including the distinctive bronze Chinese Zodiac medallions installed in the sidewalk and Asian-style luminaire pedestrian lighting. The project reaffirmed Chinatown as a place of cultural preservation and a historic immigrant destination.